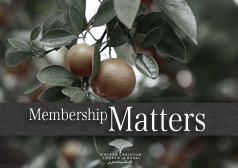 Our next Membership class is this weekend! Click here for more information. 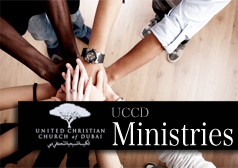 Look here for more information about the ministries of this local church.